I don't think we have worked with a more laid back and calm couple than Sophia and Michael. From the minute we showed up to Michael, at his family home for getting ready shots, the vibe was so serene. Even when they thought there may have been a scheduling error, his response was almost shockingly nonchalant. And he was right, because it turned out to be an absolutely perfect day, including the weather which had forecasts of rain that never showed. Sophia was concentrating on not crying, promising her makeup artist she wouldn't wash off all of her hard work, with her tears of joy. She looked stunning andagain, had this calm demeanor that was infectious. I don't know that we have ever had a more relaxed wedding day! 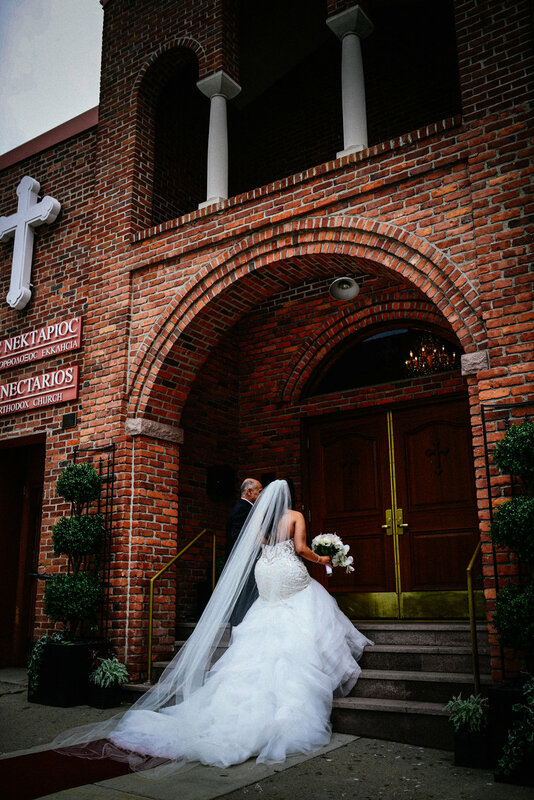 Watching these two getting ready to see each other in the church was so emotional and touching, they are obvious soul mates and we were blessed to document this amazing start to their new lives together! Here is the day of slideshow we showed at the incredible Lakeview Pavilion during their reception, thank you to all of the amazing staff and other vendors we worked with on the day! I love destination wedding's. It's even better when you get to share the day with friends. 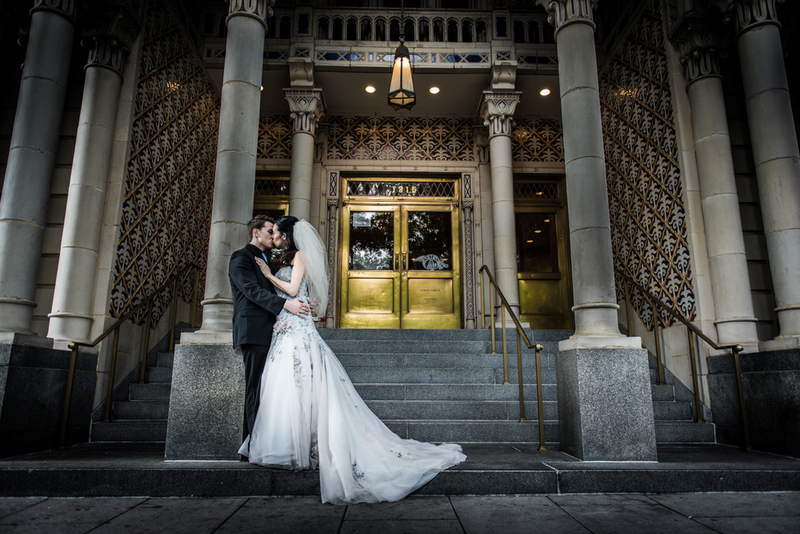 This weekend we got to spend the day shooting Nicole and Michael's Seattle wedding. One of the best parts was missing a few days of Boston weather!! But really, we had an amazing time and felt so welcome into the family. This is the slideshow we made during the wedding and got to show at the reception. Usually our clients are aware it's coming, but yesterday this was our surprise and gift to them and a very special event for Melissa and myself. I hope you enjoy. 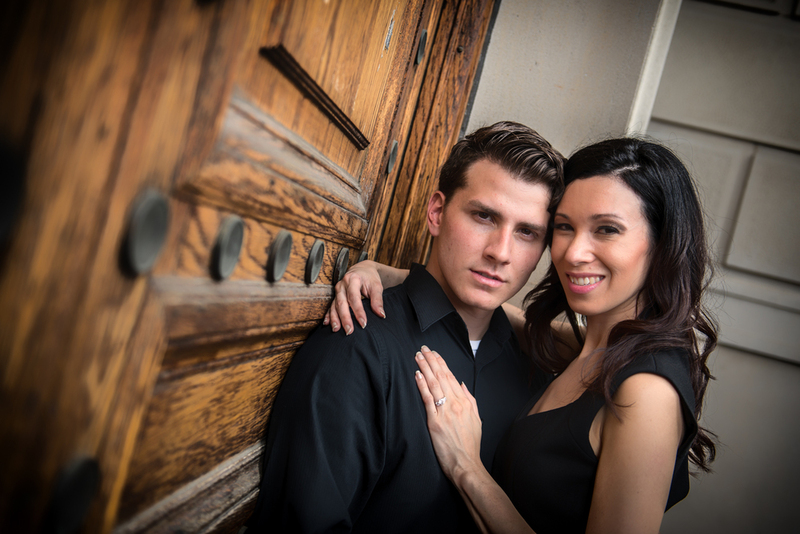 We had the fantastic opportunity to spend the day photographing Angela and Joe this weekend. Their wedding was a beautiful with a tough of winter. Creating the slideshow from the day is one of the hardest things we do, and the most rewarding. I love being able to share our work and watch the reactions. It's amazing. Here is the slideshow we produced for their day. Please enjoy! This was an incredible day of shooting with Amy and Tim. We were able to work in three different locations including this fantastic church in the heart of Washington DC. I want to thank Sal, Taylor and Alissa for all of the education and help! Hope you like the shots.